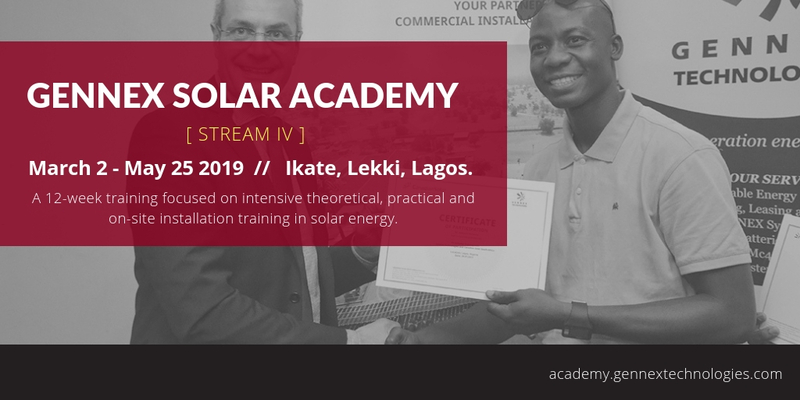 As part of Gennex Technologies’ vision to have more Nigerians educated in the use, adoption and installation of solar technology, registration for stream 4 of the Gennex Solar Academy is currently ongoing. 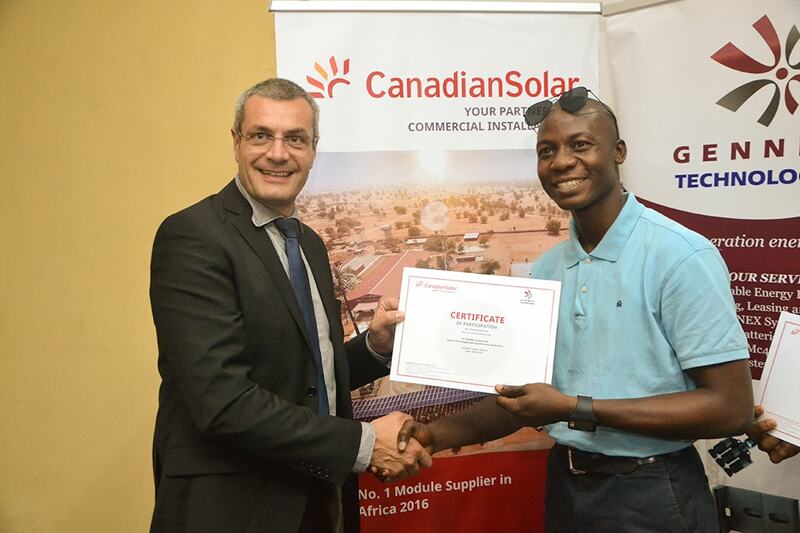 In partnership with one of the world’s top-rated solar modules manufacturer – CanadianSolar, we deliver intensive theoretical, practical and on-site installation training in solar energy. 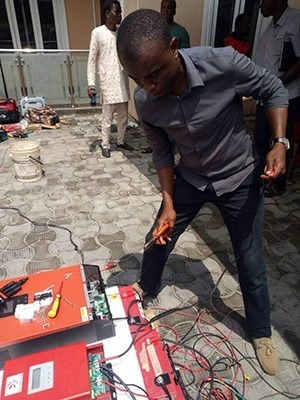 Expected to span a period of 12 weeks, training sessions will be delivered in a conducive environment in Lagos with experienced professionals and hands-on practical sessions. 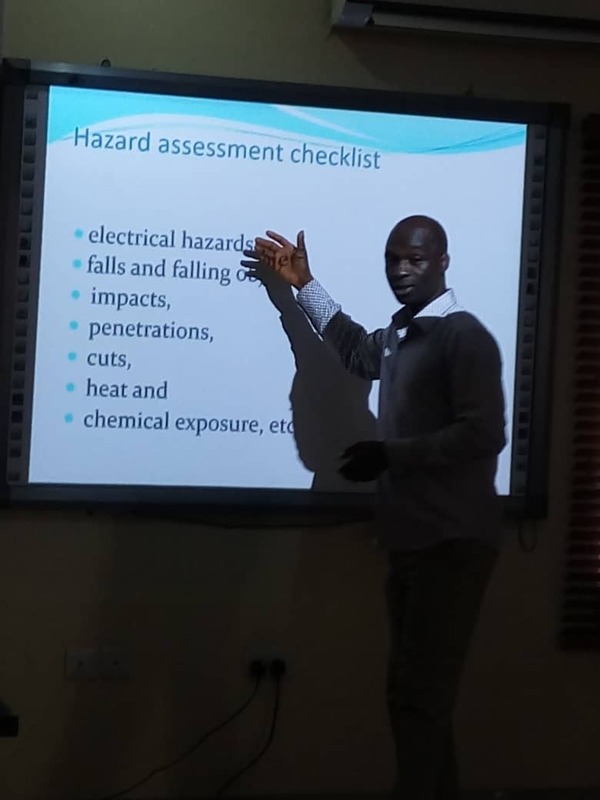 Our training sessions are very interactive to ensure full understanding of all topics covered. 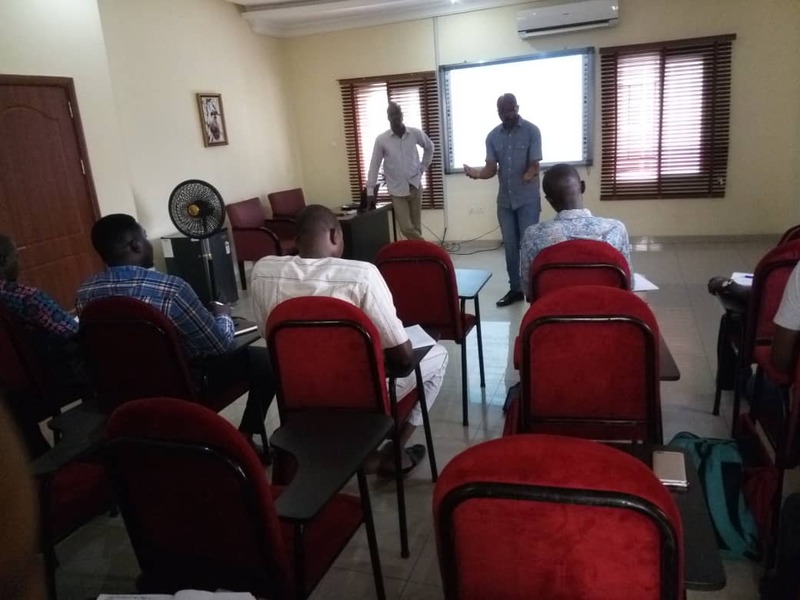 At the end of the training, every trainee will be certified and accredited as a Gennex dealer for the purposes of partnership. 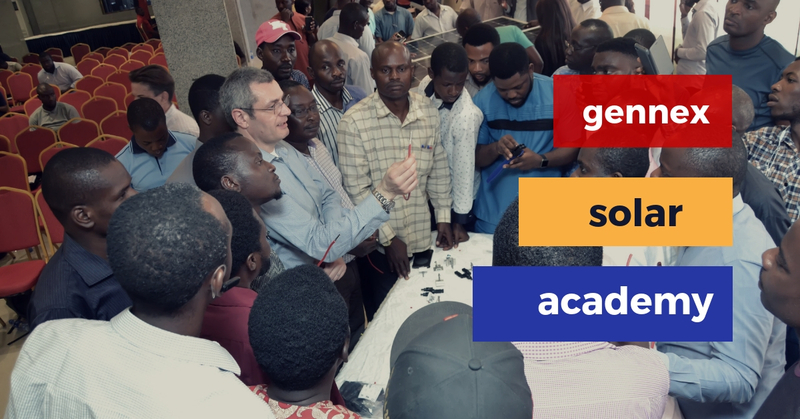 To join the next stream of Gennex Solar Academy, register here. 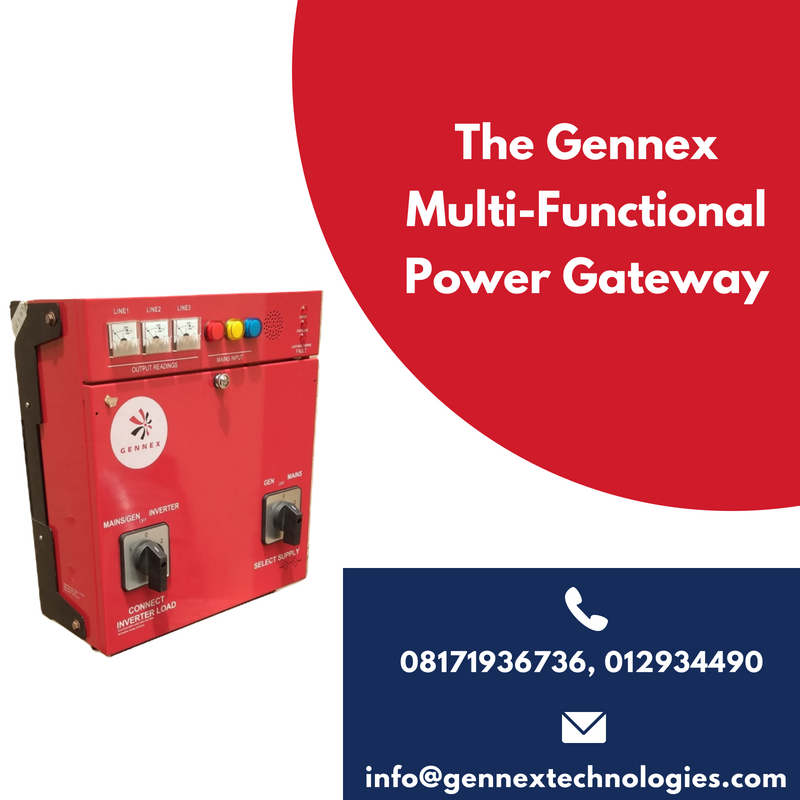 For further enquiries, call 08091023041, 08171936361 or send a message on WhatsApp.